Now I’m a self-confessed dreamer… and my close friends and family have frequently been subject to hearing me go on and on about my ideas over the years. Whether that be a business or charity idea, setting up a new society or music group at uni…They’ve really heard it all! And I can shamefully say that my attempts to actually execute these ideas and ‘make things happen’ have been exceedingly poor. 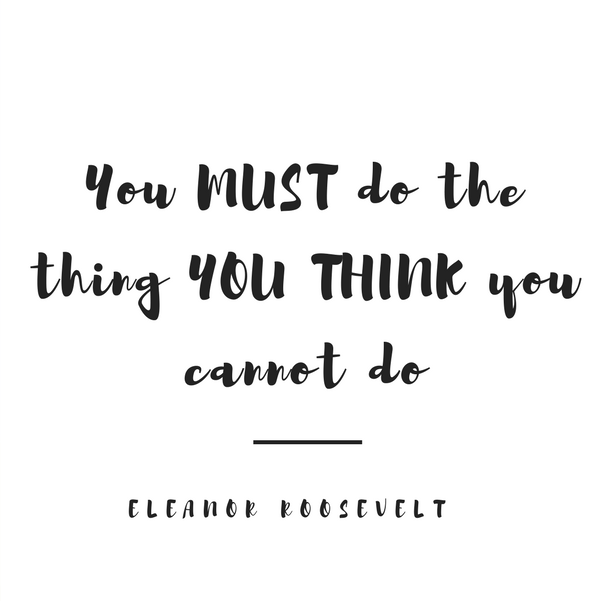 This has led me to point at which that I’m scared about the possibility of things going wrong that I’d rather not do anything, resulting in me not moving any closer to my dreams/goals, and literally remaining stagnant in life. Also, starting any new venture involves putting yourself ‘out there’ to promote what you’re doing, but for me there still seems to be that slight underlying concern of how others will perceive me. The thing that worries me most about this, is that it seems to be more applicable to my ‘friends’ and people that I know rather than total complete strangers! But I don’t see why I should do this on my own… so whoever you are… whenever your reading this… join me… what are your fears, what are scared to do even though it can only benefit you and help you grow?…stop letting it hold you back… That thing that’s been playing on your mind and your not sure whether to pursue it or not…DO IT! As for me, I’ll be starting by launching my first mini business venture….which you’ll all find out about in the next couple of weeks! ‘GOAL DIGGING’ I love it!!! Really excited for your new venture. I am in the process of becoming self employed and see what you mean about having ideas but being stuck on how to actually turn them into physical product/company. 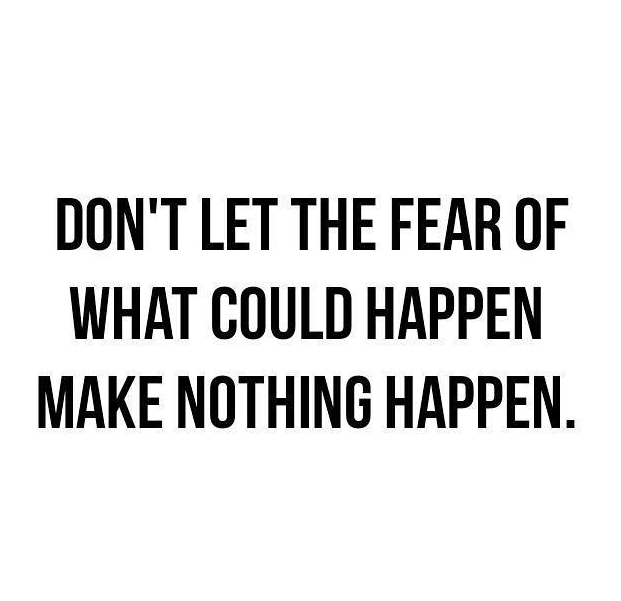 Good luck with your business venture, push past your fears!! A really motivating and inspiring post! Thanks so much for sharing this, I can really relate to it. I always get too worried about failure when starting things and I’m really trying to work on that lately. This post is so inspiring! Lovely post! You have taken the hardest step, and now that you have forward momentum, you just need to keep doing It!